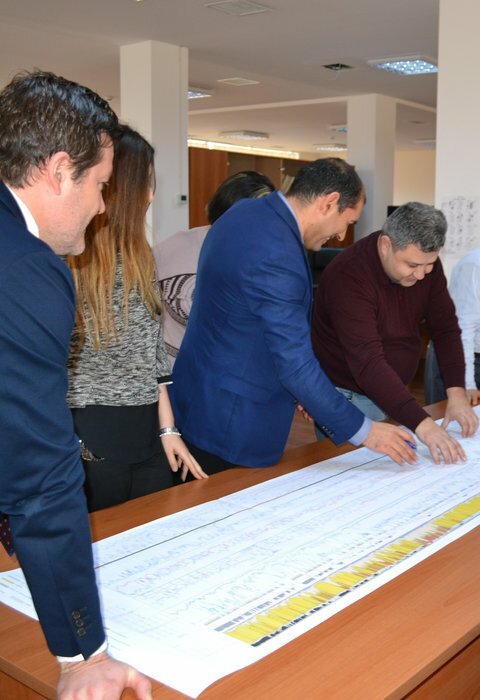 Greenfields Petroleum Corporation is a junior oil and natural gas company focused on the development and production of proven oil and gas reserves principally in the Republic of Azerbaijan. We focus on capturing previously discovered but undeveloped international oil and gas fields with proven hydrocarbon reserves, which have current production or near-term production opportunities and frequently contain significant potential exploration upside. Since gaining independence in 1991, Azerbaijan has formed a powerful international identity, culturally and economically. 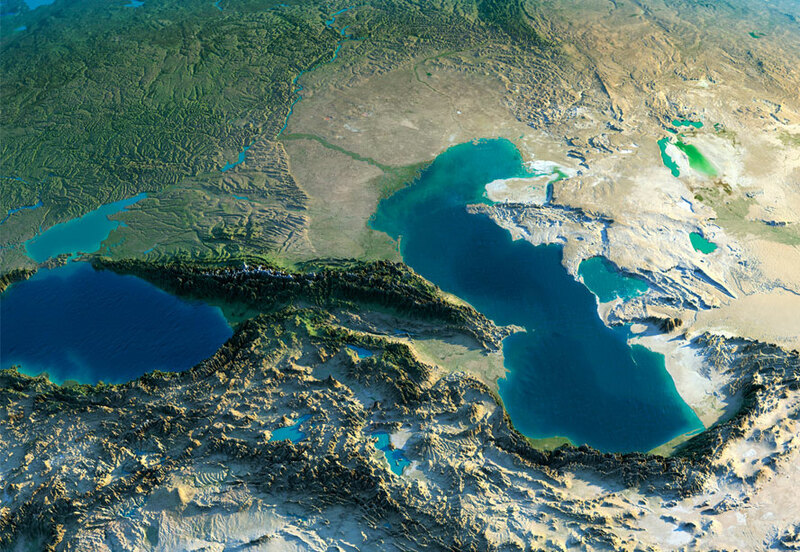 With over $15 billion of oil exported annually, Azerbaijan has invested heavily in itself. Today state-of-the-art arenas share space with 700 year old palaces, together creating a fast-growing tourism industry. A rugged, beautiful geography plays host to an architectural style uniquely inspired by an ancient local culture, Soviet pragmatism, and newer Western influences. Azerbaijan takes its nickname, 'The Land of Fire,' from its Zoroastrian roots, when oil-fueled lamps illuminated pilgrim-filled temples. Today this same oil has created a country burning with industry, energy, and ambition.